An important element of UNESCO is their project ‘Man and the Biosphere Programme’. This is at the core of the work that UNESCO does, and above all it aims to improve relationships between people and the environment. This is mostly done through a scheme known as zoning. Zoning defines areas of land which are allocated for a particular purpose. Biosphere reserves for instance, traditionally have three interrelated zones; the core zone, the buffer zone, and the transition zone. This is similar to the European Wilderness Quality Standard, used by the European Wilderness Society, which has a core zone, restoration and buffer zone. In the core zone of Biosphere Reserves, human activities that do not contribute to environmental conservation are not allowed. These areas are for conserving biological diversity, monitoring minimally disturbed ecosystems, and undertaking non-destructive research and other low-impact uses (such as education). This official description of the core zone is also very similar to the core zone of a Wilderness area. Because this is where the area is free of human intervention, with the intention of allowing dynamic, natural processes to govern the land. These processes can be abiotic (e.g. fire, avalanches, or climate) or biotic (e.g. animals, habitats, nutrients). Across Europe there is a wide spectrum of how Biosphere Reserves and their core zones are interpreted. 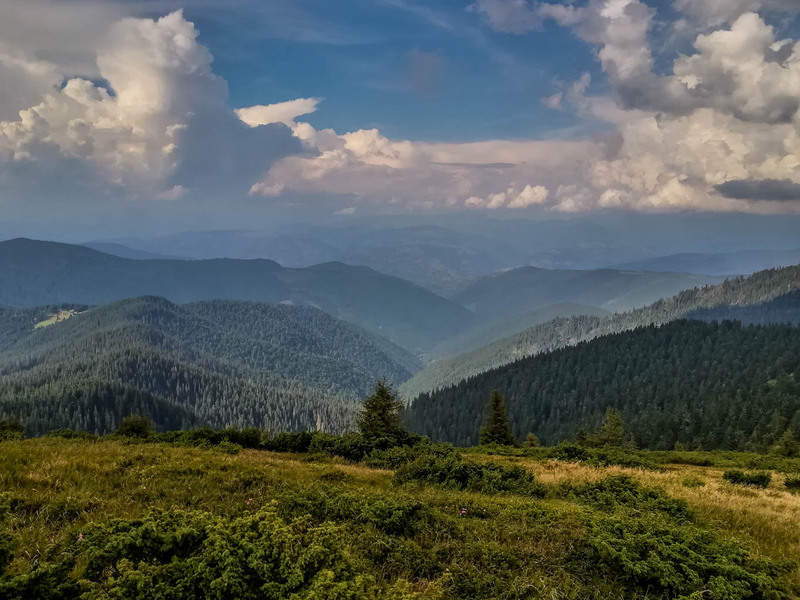 Some Biosphere Reserve core zones are completely fitting to the European Wilderness Quality Standard such as Uholka-Shyrokyy Luh Wilderness, Carpathian Biosphere Reserve, Ukraine or Retezat National Park, Romania. In other Biosphere Reserve such as Biosphere Reserve Lungau in Austria, the core zone is composed of small fragments embedded in a large protected area, and even then there are some human activities such as hunting and grazing. However Biosphere Reserves do much to bring people and the environment together, and to promote peace, sustainable development and conservation. The European Wilderness Society is very interested in the Biosphere Reserves which are in the process of reducing human activities in the core zone, as these align with the European definition of Wilderness. For instance these areas have great potential to support Wilderness protection in Europe. Additionally, in the future they may qualify to become part of the European Wilderness Network. One of the goals of the European Wilderness Society is to certify 500 000ha of Wilderness in Europe by 2020. Therefore we support this UNESCO initiative to promote the protection of minimally disturbed landscapes!